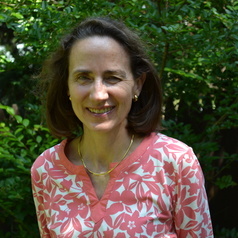 Carolin Schellhorn is an Assistant Professor in the Department of Finance at Saint Joseph’s University. Before joining Saint Joseph's University, Dr. Schellhorn was a faculty member at Lehigh University, Suffolk University, and Northeastern University. She holds a B.A. from Rice University, and M.B.A. and Ph.D. degrees from the University of Texas at Austin. Much of her past research has focused on safety-and-soundness issues in the banking and financial services industry. More recently, she has developed a teaching and research interest in the emerging area of sustainable finance.